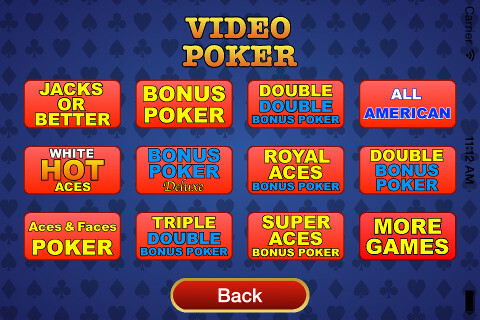 BECOME A TOP VIDEO POKER PLAYER! 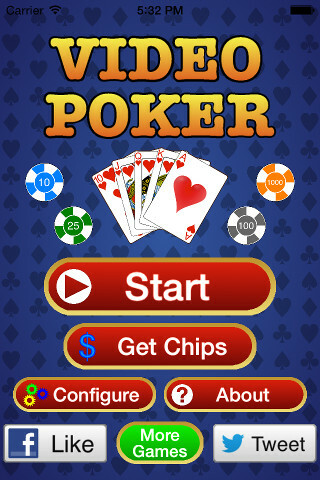 TRAIN YOUR POKER SKILLS WITH THIS GAME! 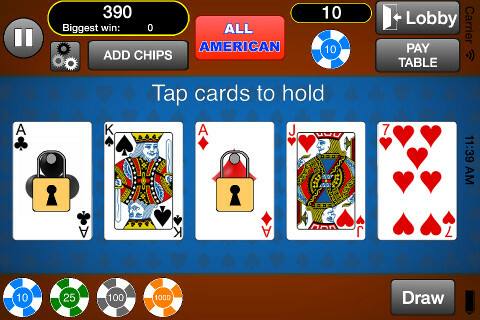 Allsorts Video Poker is a fun game with animated cards and addictive play. 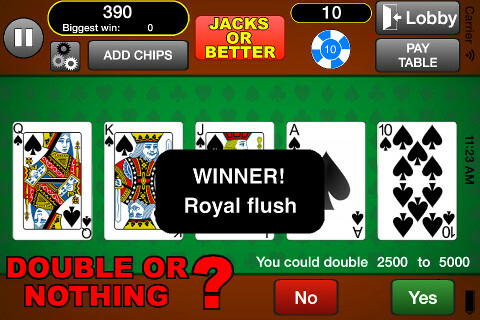 If you like Video Poker you'll like this game! 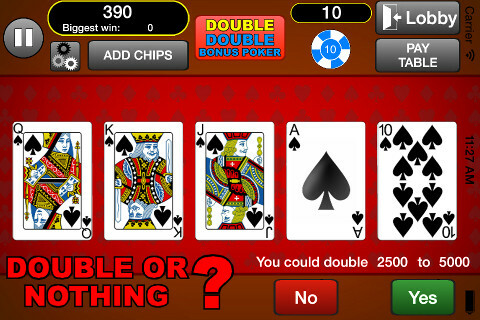 Double or quadruple your winnings - Try your luck with the "Double or Nothing" mini-game! ＊ High Quality graphics with big cards. ＊ Choose between different table themes. This game is FREE! Don't hesitate, DOWNLOAD NOW!